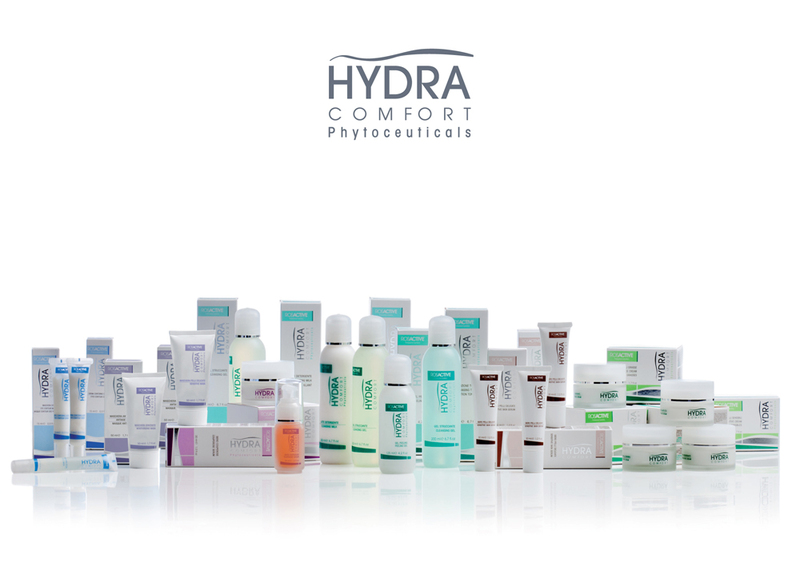 Rosactive Phytoceuticals – The next generation of skin care. Rosactive ingredients are 100% plant based extracts, with the maximum concentration of active ingredients permitted. With ionized molecules, the correct weight and size to penetrate into the level of the skin where the work needs to be done, this technology allows Rosactive products to provide fast and effective results in skin rejuvenation without contraindication. Forms an immediate formation of a highly protective moisturising film. Contains Fucomplex® a 2 in 1 moisturiser leaving your skin feeling exceptionally silky. Bioxmixyl is a COLLAGEN STIMULATION TREATMENT, designed to help your body produce its own collagen; as a result this treatment will lift, tone and firm your skin. The biomixyl treatment will also reduce fine lines giving you a BOTOX® like effect without the side effects. Biohyal is a 100% Organic product with 3 biotech hyaluronic acids. Biohyal can treat all types of wrinkles (both static and dynamic) due to the 3 different molecule sizes of hyaluronic acid. Significantly improves the moisture, accelerates cell regeneration, stimulates the activity of fibroblasts and has a filler effect. Thanks to special synergy of two performing components, a natural extract of ZANTHOSSILO and a Biomimetic peptide PALMITOYL HEXAPEPTIDE-19, we are now able to offer a natural alternative to botox and filler like treatments. The Biomemetic treatment has a double action against expression lines. Please find all of our treatments and pricing under – Treatments.